India had pulled out of two bilateral series against Pakistan, who have now claimed losses of nearly $70 million. 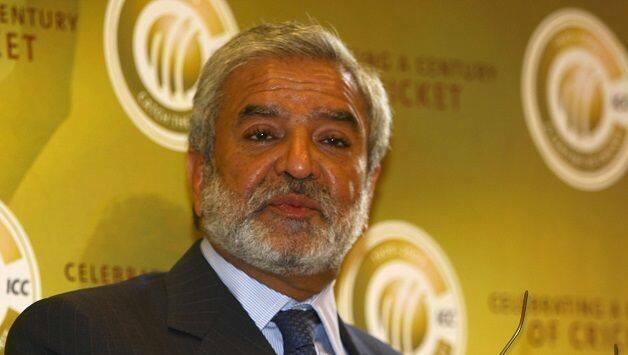 Ehsan Mani, newly-appointed Chairman of Pakistan Cricket Board, announced that he will continue to push Pakistan‘s case at ICC Dispute Committee against India. The protest was filed in the aftermath of India opting out of two bilateral series, in 2014 and 2015. Pakistan, who were scheduled to host both contests, have claimed losses of nearly $70 million. The hearing will commence October 1. Interestingly, India and Pakistan have met in the 2015 World Cup and twice in the 2017 Champions Trophy since then, and will meet at least once in the Asia Cup later this month. 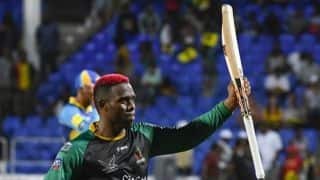 “Their policy has been overall contradicting, because they are always ready to play in multinational tournaments like Asia Cup and World Cup but pulls out on bilateral arrangements,” said Mani, according to a report in The Economic Times. On Tuesday, Mani was elected unopposed as PCB Chairman for three years. Prime Minister (and PCB patron) Imran Khan had nominated him last month following the resignation of Najam Sethi, a man not on the best terms with Imran. 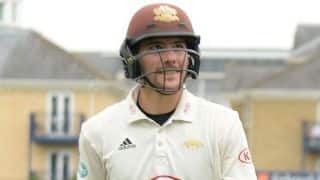 Rory Burns crosses 1,000-run mark in County Championship — against Alastair Cook’s Essex!